Until very recently, my most direct introduction to “fair trade” was at a coffee shop up the street. They sell bags of their beans with a “certified fair trade” sticker slapped on the back, and I’d always smile at the idea of it because fairness is something that I can stand for. However, like cold pressed juices or wheatgrass shots, “fair trade” was a phrase I'd often heard thrown around — but never knew how to define. I was tired of sipping without knowing. What I discovered is true for most things: nothing about fair trade is cut and dry. And even though it has the potential to do a lot of good for the world, the system has a clear set of drawbacks that need to be considered. Fair trade is a market system built on sustainable development. While there a variety of fair trade organizations, they share a common set of goals: to ensure that small producers and farm owners are paid and treated fairly, and to ensure that fair trade products are produced responsibly on a social, economic, and environmental level. 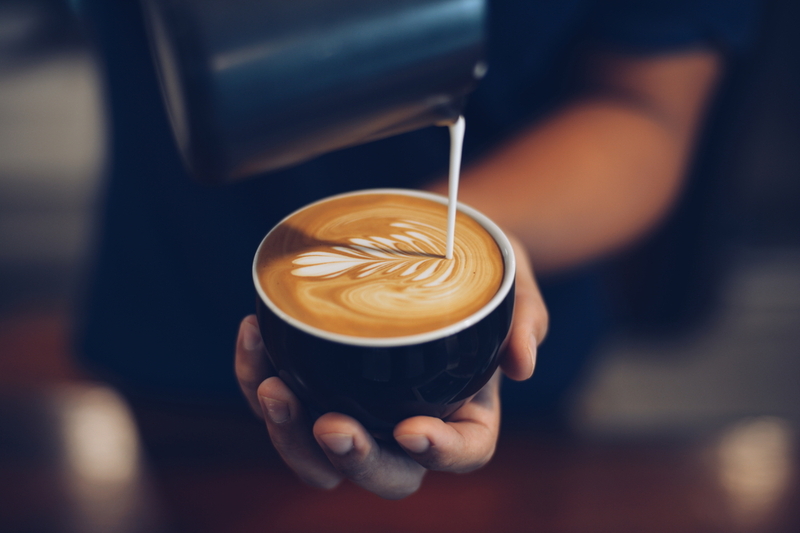 The producers of major exports, such as coffee and chocolate, are based in developing nations, where fluctuating global market prices can make it difficult for businesses to cover their average costs of production. This can translate to cost-cutting measures, such as unsafe working conditions and slashed wages. However, when farms and organizations become fair trade certified, they receive a huge incentive to adhere to the standards created by fair trade certifying organizations: a reliable and stable income. As an example, let’s take a look at fair trade coffee. If the market price rises above the price floor, the growers receive the market price plus a premium, which is “sent back for investment in … the local community,” says Wydick. After all, it’s cheaper to operate as part of a co-op or organization if you’re a grower, particularly when you consider shipping costs. Plus, growers know that a minimum price is guaranteed as long as they’re fair trade certified. However, fair trade products go far beyond ensuring a stable income for growers. The system is also designed to invest in the communities of developing nations by improving businesses, access to education, and the environment overall. Fair Trade: Is It Working? The fair trade system matters because it creates opportunity for positive change in communities that need resources to grow. The following standards for fair trade certification are just a few of those pulled from Fair Trade USA, the US affiliate of Fairtrade International (FLO). But at the same time, the fair trade system has its flaws. Part of the system’s purpose is to give farmers and their families the resources to lift themselves out of poverty — but as Wydick points out, development economists believe that our priorities should be elsewhere. Wydick surveyed 16 leading development economists about the effectiveness of the 10 common types of anti-poverty programs. They ranked fair trade coffee second to last. Why doesn’t fair trade have a bigger impact? Part of the issue is that the system’s global scale “prevents certifying bodies from approaching each qualifying growers' organization or co-op,” writes Meister. That means certifying standards are a general checklist, not a unique system for the individual needs of groups or co-ops. Because the best-quality beans don't command a higher price, fair trade coffee may actually be a lower-quality product than beans sold outside of fair trade channels — which makes you, the consumer, less likely to purchase it. Wydick also points out that fair trade currently doesn’t benefit the poorest growers or countries. A study from Costa Rica states that the benefits generated from fair trade are concentrated among the most skilled growers. Meanwhile, the poorest coffee-growing countries (Ethiopia, Kenya, and Tanzania) represent less than 10% of coffee marketed through fair trade. “Effective poverty interventions should be targeted at the most poor, not the medium-poor,” says Wydick. The fair trade system has had its fair share of successes. Fair Trade USA reports that, since its founding in 1998, coffee imports have surpassed one billion pounds. In 2014, coffee farms and farm workers earned over $33.5 million in premiums designated for community development. The moral implications of fair trade purchases have had a ripple effect across major companies, too. In response to consumer demands, Starbucks offers fair trade coffee. However, in 2004, it also implemented Coffee and Farmer Equity (CAFE) Practices. These guidelines are designed to ensure that Starbucks coffee is ethically sourced. In 2014, Starbucks ethically sourced 96% of its coffee through CAFE practices, fair trade, or “another externally audited system.” So, while CAFE and fair trade are designated as separate systems, they’re both vital elements of the company’s overall goal: ethically sourcing 100% of its coffee. And that’s a goal anyone can stand for. In fact, the growing consumer awareness of fair trade — and all permutations of it — is a vital part of changing the way we think about our purchases. And that act is one that only we can take. As consumers, we vote with our dollars. While different standards impact how "fair trade certified" products are defined, it's up to us to understand that coffee doesn’t just magically appear on our shelves. Coffee beans must be grown by farmers whose families have tended their farms for generations, sold so that those farmers can afford dinner for their families, and then shipped, roasted, and shipped again — across thousands of miles — before they reach your local coffee shop. 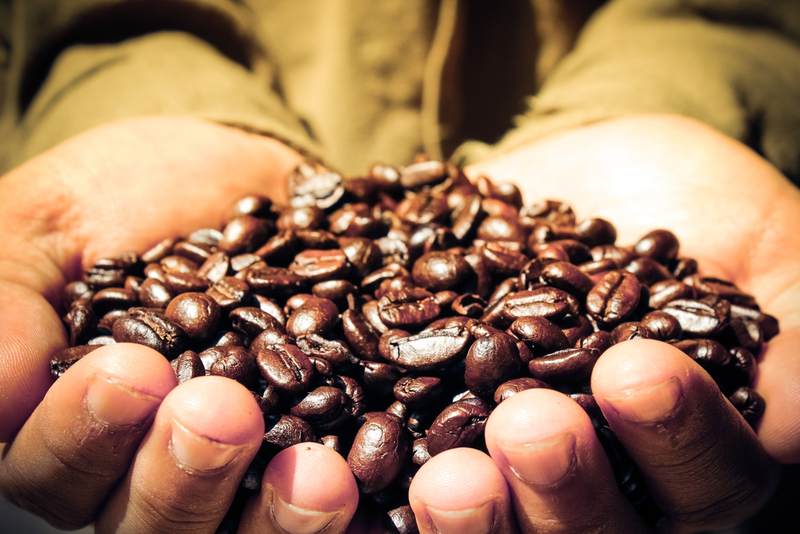 You don’t have to buy fair trade coffee to feel like a good person. But you can make a small difference by learning where your products come from — and by buying ethically sourced products. "Buying fair, sustainable, and delicious coffee isn't an act of charity: it's a moral, political, and taste-based act."